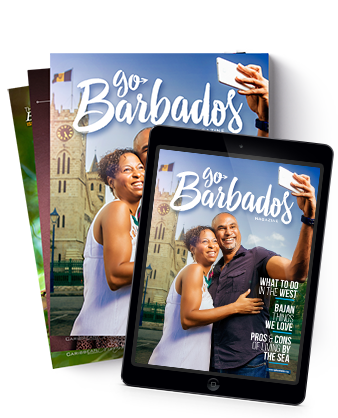 Caribbean Dreams Publishing is a small family owned publishing company, which offers award winning tourism focused Marketing, Advertising & Promotional Services to local and overseas markets, primarily through the use of our comprehensive Caribbean travel & tourism products. We are a looking for an honest, passionate sales person who is a hard worker and a fast learner, who is aggressive with their targets. The Successful candidate must be goals oriented, eager to grow and must be available to travel frequently as needed. The Account Executive’s main responsibilities will be to design, implement and execute plans to achieve or exceed monthly sales targets and goals. Maintain a high level of product knowledge and provide excellent customer service, both pre-sale & post- sale. Utilize the tools provided to meet customer expectations and assist where possible with idea generation & product development that leads to overall company growth. Email your application to bdc.caribbeandreams@gmail.com. Must Have: Own Transportation is Required. Part Time Graphic Artists Wanted. Part-time graphic artist wanted to perform odd jobs in graphic art. Students looking for experience preferred. 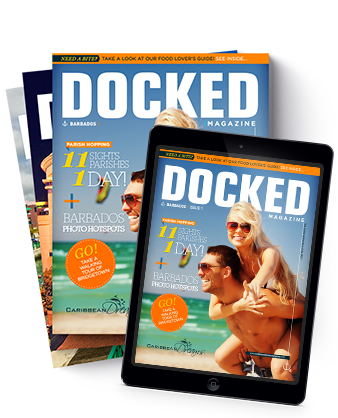 Email your application along with samples of your work to bdc.caribbeandreams@gmail.com. Some print production and/or digital graphic design experience is preferred. 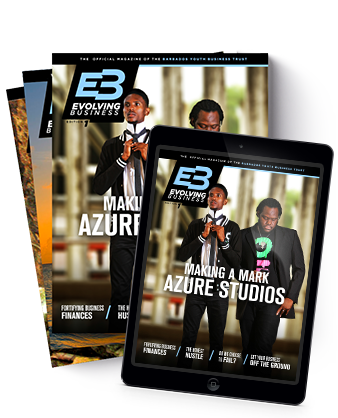 Experience in magazine design and production would be an asset. Strong working knowledge of the open source content management systems, Word Press and HTML/CSS. Must be detailed, deadline-oriented, and flexible. Strong written and proofreading skills desired. Social media experience preferred, but not required. Contributors wanted to write light, witty, educational and informative tourism related articles and to provide reviews on tourism related products & services. The candidate must be capable of adding a new voice to our current online content for our websites, magazines or blogs. The successful candidate must also be capable of conducting interviews and creating new content for a wide range of customers or products. Open to students looking for experience. Email your application along with samples of your work to bdc.caribbeandreams@gmail.com. Command of the English language and punctuation necessary. Past published work would be an asset.